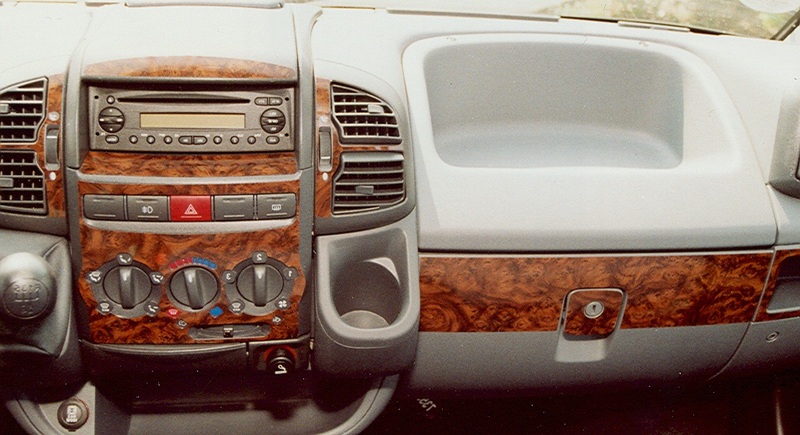 Fiat Brava 99 Wood Effect dashboard. 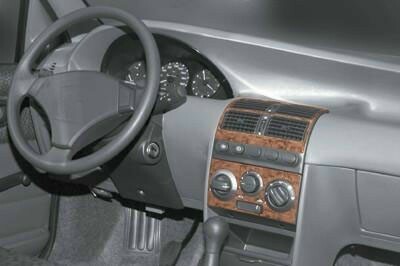 Fiat Bravo 99 WOOD Effect dashboard. 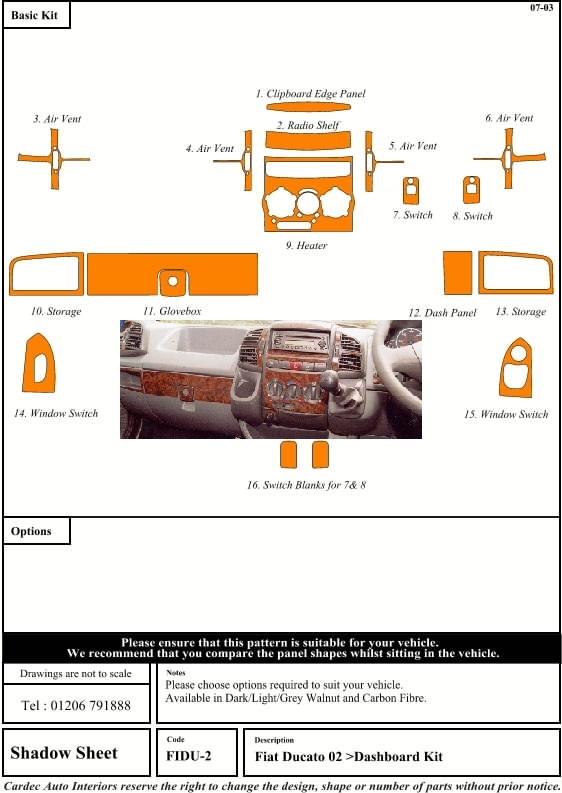 Fiat Ducato 94-01 wood effect dashboard. 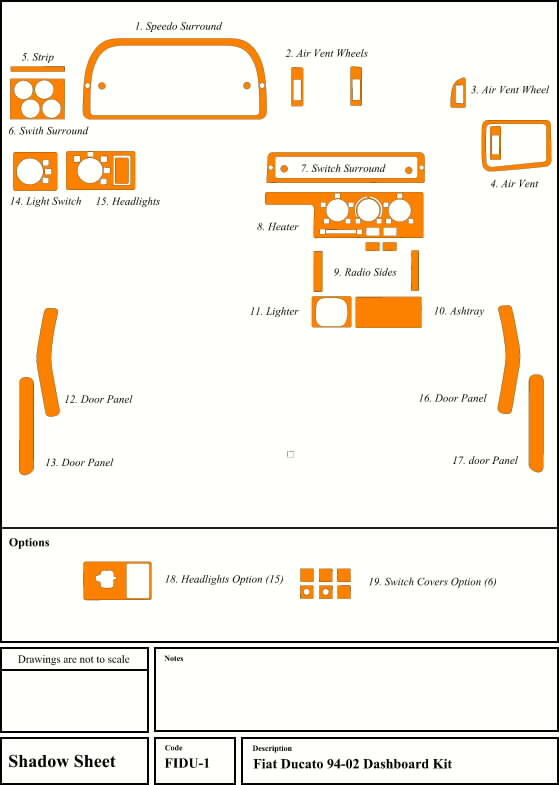 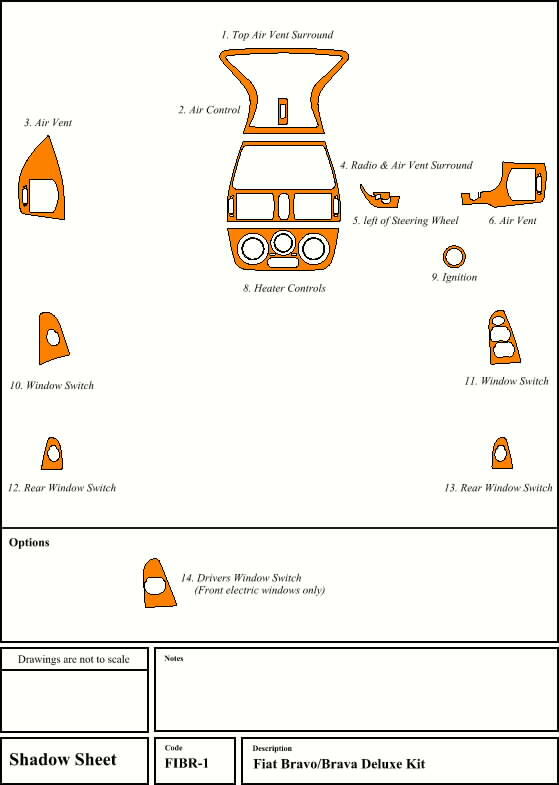 Fiat Ducato 94-01 Dash LHD. 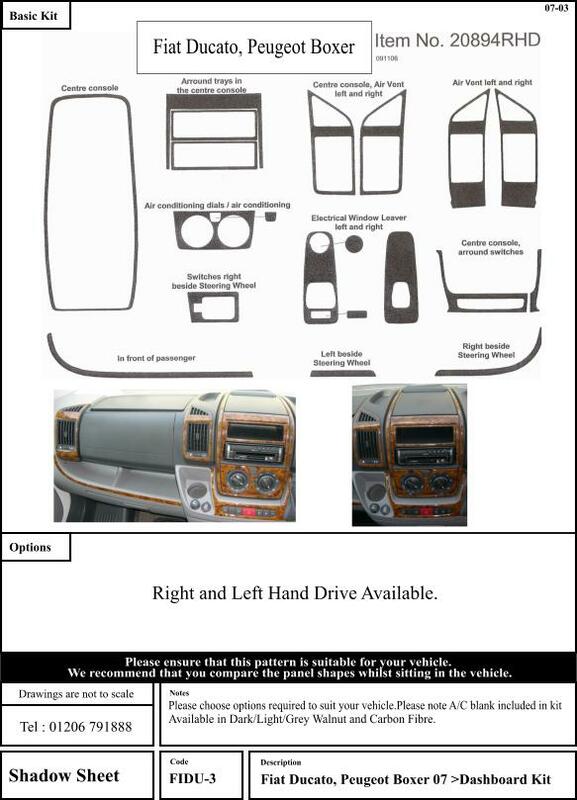 Fiat Ducato 02 Wood Effect Dashboard Trim Kit. 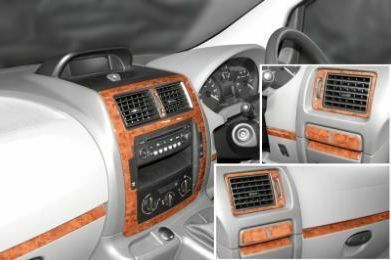 Fiat Ducato 02 Dash LHD Wood Effect Dash.